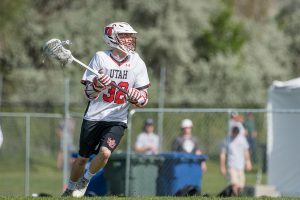 Photos from the Utah Utes v. BYU Cougars MCLA National Tournament game on May 8, 2018. 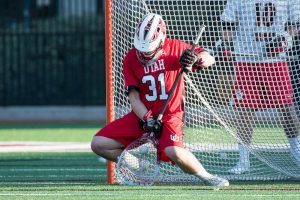 Utah lost, 10-9. 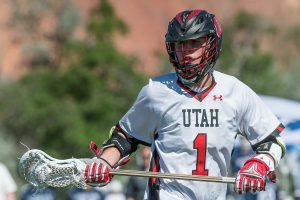 Photos from the Utah Utes v. Texas A&M MCLA National Tournament first round game on May 7, 2017. Utah won 20-7. 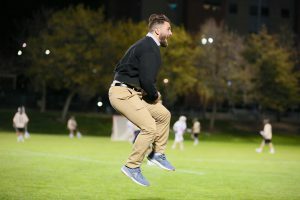 Pictures from the Utah Utes v. Colorado Buffaloes RMLC Championship on April 28, 2018. Utah won 17-10. 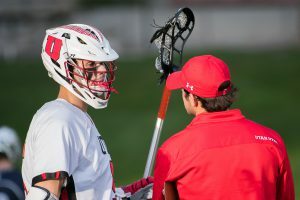 Pictures from the Utah Utes v. Colorado State Rams RMLC Semifinals on April 27, 2018. 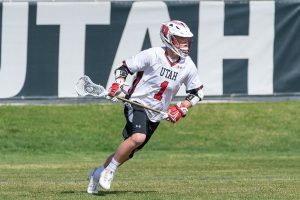 Utah won 14-4. 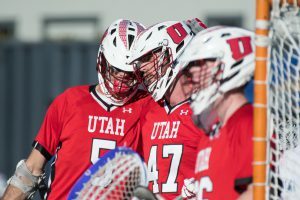 Pictures from the Utah Utes v. BYU Cougars MCLA game on April 19, 2018. 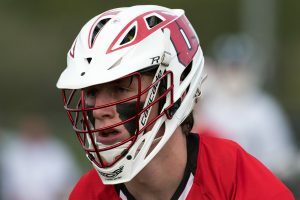 Utah won 16-8. 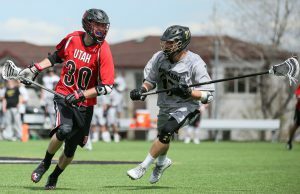 Pictures from the Utah Utes v. Colorado Buffaloes MCLA game on April 14, 2018. 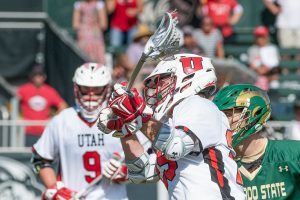 Utah won 14-9. 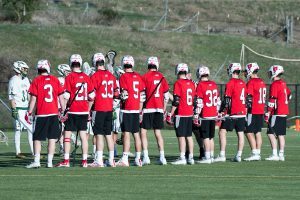 Pictures from the Utah Utes @ Utah Valley Wolverines MCLA lacrosse game on April 7, 2018. 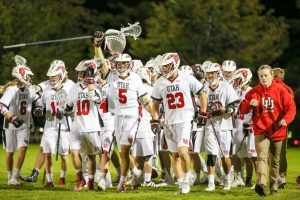 Utah won 15-9. 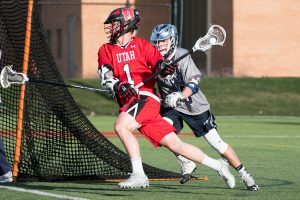 Photos from the Utah Utes v. Utah State Aggies MCLA game on April 5, 2018. Utah won 25-1. 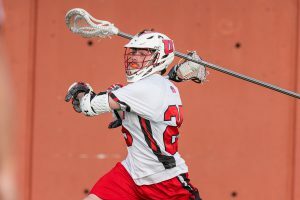 Photos from the Utah Utes v. Westminster Griffins scrimmage on March 30, 2018. 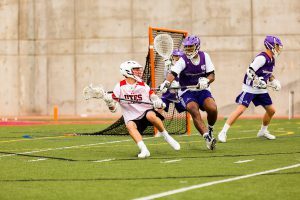 Photos from the Utah Utes v. Washington Huskies MCLA game on March 17, 2018. 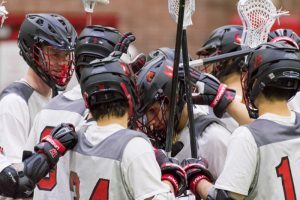 Utah won 18-8. 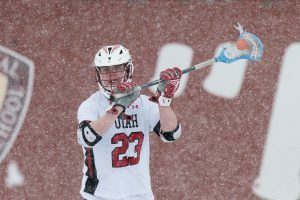 Photos from the Utah Utes v. Oregon Ducks MCLA game on March 15, 2017. 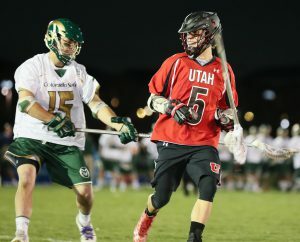 Utah won 15-6. 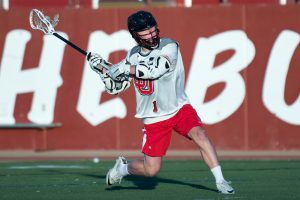 Photos from the Utah Utes v. Boise State Broncos MCLA game on March 10, 2018. Utah won 25-5. 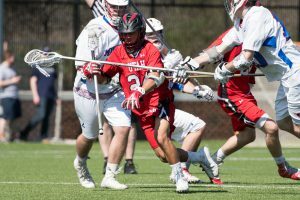 Pictures from the Utah Utes @ SMU Mustangs MCLA game on March 3, 2018. Utah won 24-2. 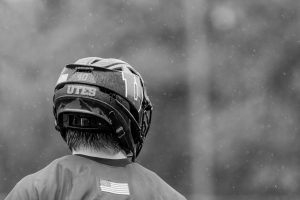 Photos from the Utah Utes @ Texas Longhorns MCLA game on March 1, 2018. 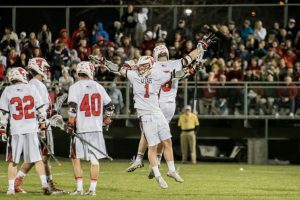 Utah won 19-5. 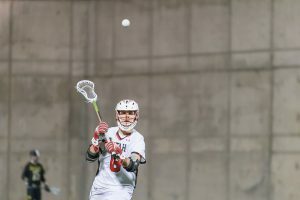 Photos from the 2018 Utah Utes v. Cal Bears MCLA lacrosse game. Utah won 18-6. 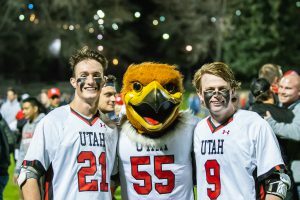 Photos from the 2018 Utah Utes v. Arizona Wildcats MCLA game on February 17, 2018. 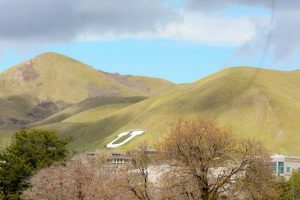 Photos from the 2018 MCLA game between the Utah Utes and Cal Poly Mustangs. Read the recap here. 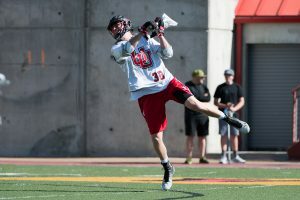 Pictures from the Utah Utes v. Westminster Griffins fall scrimmage on September 30, 2017. 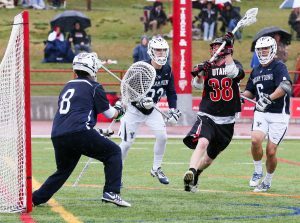 Photos from the Utah Utes @ Utah State Aggies MCLA game on March 29, 2017. 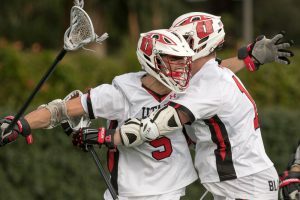 Utah won 16-9. 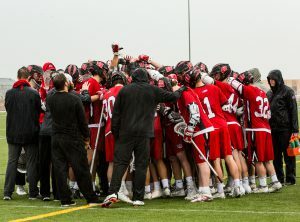 Photos from the Utah Utes @ Westminster Griffins scrimmage on March 25, 2017. 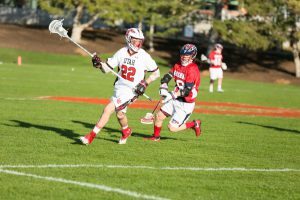 Pictures from the Utah Utes v. Nevada Wolf Pack MCLA lacrosse game on March 23, 2017. Utah won 23-3. 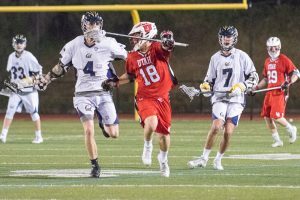 Photos from the Utah Utes @ Cal Bears MCLA lacrosse game on March 13, 2017. 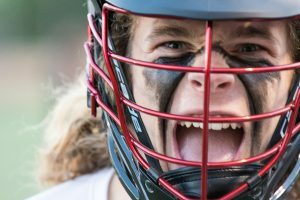 Pictures from the Washington Huskies v. Utah Utes MCLA lacrosse game on February 18, 2017. Utah won 18-10. 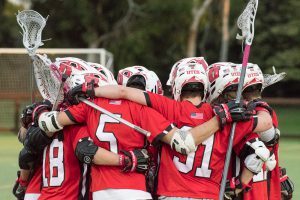 Photos from the Utah Utes @ Chapman Panthers MCLA lacrosse game on February 16, 2017. 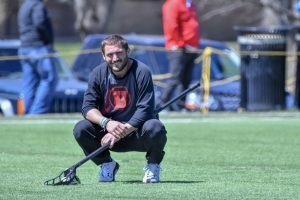 Photos from the Utah Utes v. Westminster Griffins scrimmage on February 3, 2017. 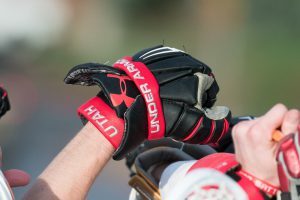 Pictures from the Utah State Aggies @ Utah Utes Men’s Lacrosse fall scrimmage on November 18, 2016. Pictures from the BYU Cougars @ Utah Utes fall scrimmage on October 22, 2016. 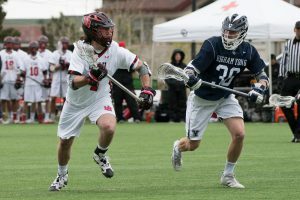 Photos from the BYU Cougars @ Utah Utes MCLA game on April 23, 2017. 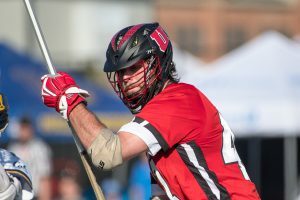 Utah lost 15-4. 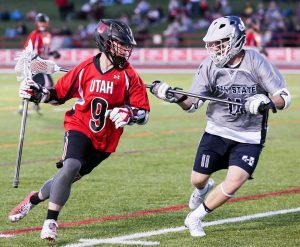 Photos from the Utah Utes v. Utah State Aggies MCLA game on April 19, 2017. 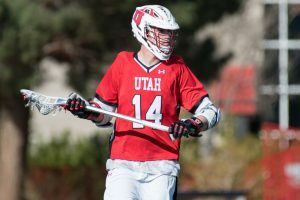 Utah won 14-10. 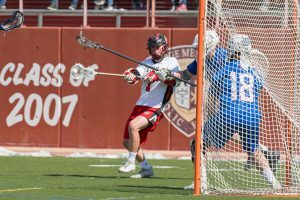 Photos from the Utah Utes @ Colorado Buffaloes MCLA game on April 9, 2017. Utah lost 14-8. 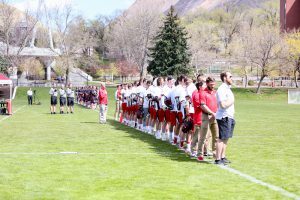 Photos from the Utah Utes @ Colorado State Rams MCLA game on April 7, 2017. Utah lost 11-4.